Winter at the beach? Yes please!!! Well, San Diego doesn't get much of a winter season, (can you say 80 degrees in January?) but we still like to bundle up and pretend. I love the color, texture and scenery at Torrey Pines beach... such the perfect setting for this fun family shoot! I am now booking births for early 2018! Take advantage of this limited special opportunity pricing... I'm offering a HUGE discount for births taking place in early 2018. If you book a birth that takes place within the first half of 2018, you will receive 50% off! Inquire now about birth photography. Every birth is different, and little Rylie's was no exception. Her parents wanted me to focus on the moments when they first met their baby girl and when big sister came to visit. I stay up to 2 hours after the birth to capture that special time! I'm super passionate about birth photography and hope to be a part of your birth story. Fall Mini Sessions are almost sold out! I've been on a bit of a blog hiatus ... been busy with summer, mom'ing and work. But I'm back with a fresh session to announce that Family Season has begun! 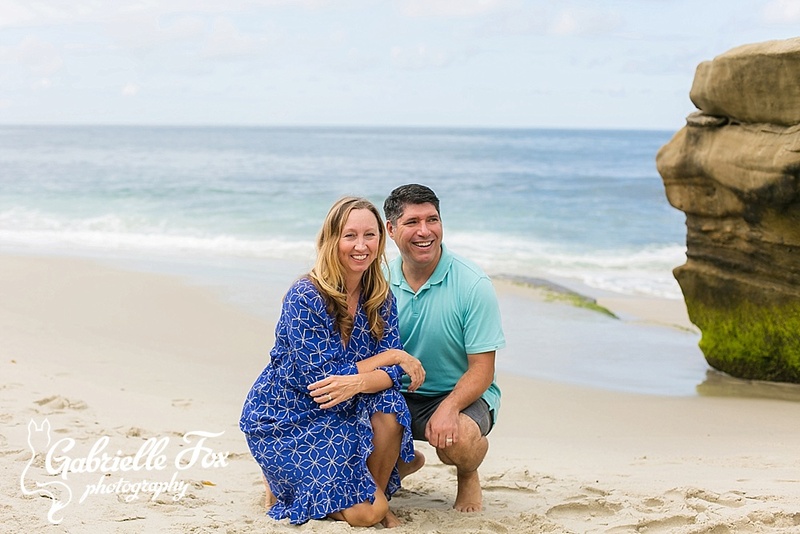 Check out the colors at this perfect beach family session. And if you want to book a session contact me asap... 2017 is filling up! I'm starting to get excited again for beach sessions! We got some epic shots of this extended family session at Moonlight Beach. Everyone was in town for a family reunion and were all smiles for their beach photos. What a great way to remember time spent in beautiful San Diego!